Settlers cleared this area over 100 years ago to farm. 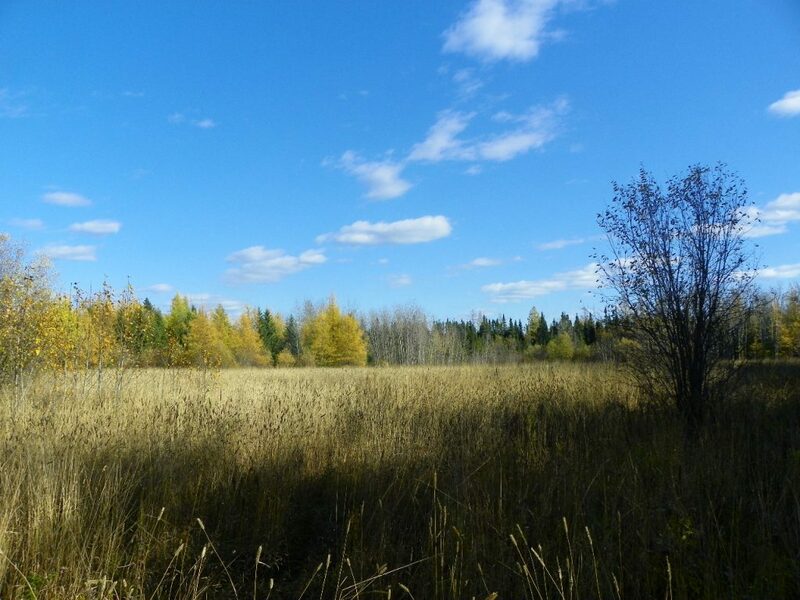 April 6, 2018 was a historic day for us and country, as we completed the acquisition of 160 acres of land in Clergue township in Iroquois Falls, Ontario. almost 10 years in the making, it finally came true and in a few weeks time the snow will be gone and we will be able to organize some work parties to get started with the land. As we have posted before the land will be for our Soldiers, families, front line responders, to go and relax, smell the fresh air, count the stars and get back to mother nature. Want to have a campfire? Want to explore the woods and land? With 160 acres of wilderness you can explore to your hearts content, this area has some very interesting rock formations, seems the glaciers left behind what some call ” pillow rocks” big pillow like rocks, wonder if we have any on our land. We can build a cabin of 500 sq feet, so we will need building materials and helpers to get this done. There is no hydro or running water, so we will have to get generators or solar to power things, maybe a drilled well at some point as well. For local residents of the area, if you can help us out then your Country thanks you, if you have anything to donate or suggest please let us know. Okay Canada cross your fingers and toes, we are in a great position to acquire over 100 acres of land in the Timmins area in the next month! 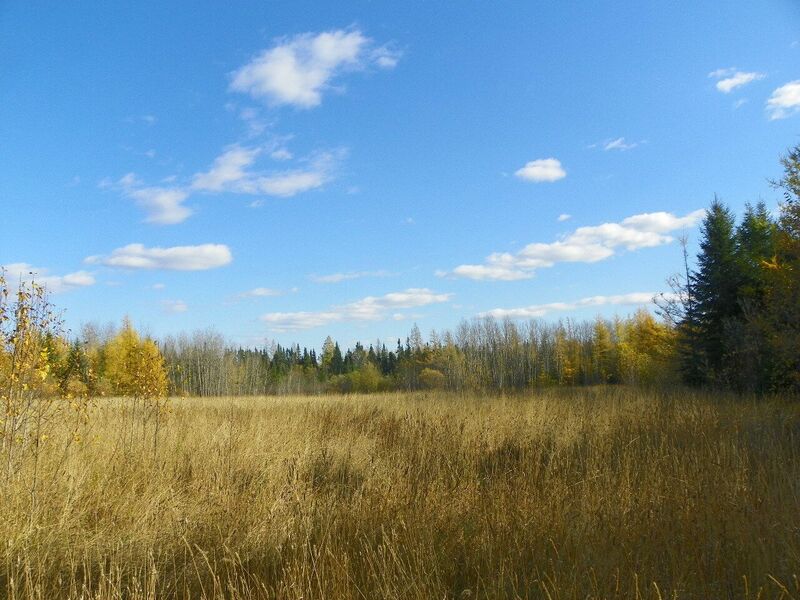 This land will in turn be used for our camp/retreat, a place soldiers,veterans, front-line responders, families can go and relax, have a campfire, watch the stars, or anything one can think of on such a huge chunk of land! The ski-doo trail goes right by the property, hows that for luck! Donations of everything are needed as well, if you are interested in helping out please let us know by sending us an email. A week ago we started to look into the Afghanistan Interpreters that were with our troops and helped them out so much saving their lives along the way with out a doubt with their local knowledge and lay of the land. A small group of them on the run from the Taliban have fled to other Countries leaving their families behind due to death threats. Today I met with one that was shot by the Taliban but was fortunate enough to come to Canada. His wife though is still not here in Canada. He told me of two more that he knew which are in hiding which brings the total to 6 now. These men were “Honourary Canadians” the moment they signed up to help us out and it is imperative that we do everything in our power to bring them here to Canada. We certainly do not want a world-wide reputation of turning our backs on those that helped us out in Afghanistan, this is quickly turning into a national and world-wide embarrassment. Please share this story and ask your MP what they are going to do about it, we are compiling a dossier on the 4 that we know about, and will forward this to Federal Government M.P’s when completed. They may be born in another country but they are “Canadian Heroes” for their actions.